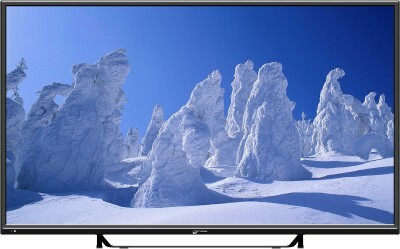 Flipkart is offering best offer on Micromax 50B5000FHD 127 cm (50) LED TV(Full HD) . Here we can get 43% Off on this Product. WARRANTY : 1 Year Micromax India Warranty and Free Transit Insurance.